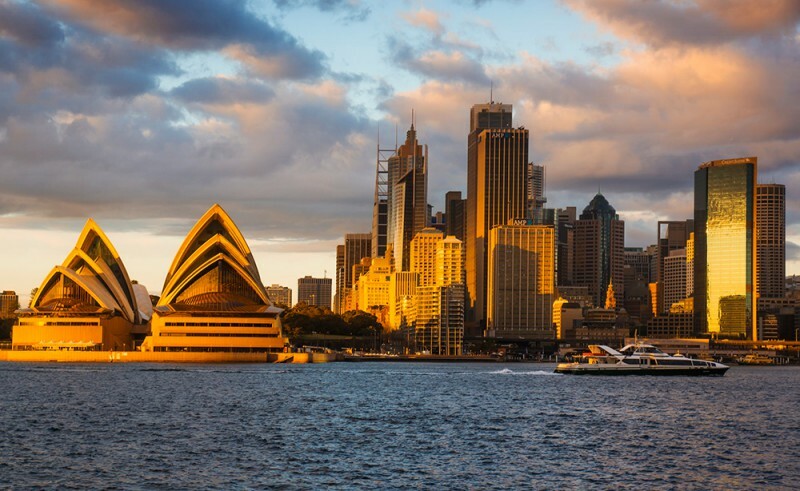 Since 1928 R&BS has been the industry leader in commercial and industrial roof repair and maintenance, providing water penetration solutions to businesses and organisations across Australia. 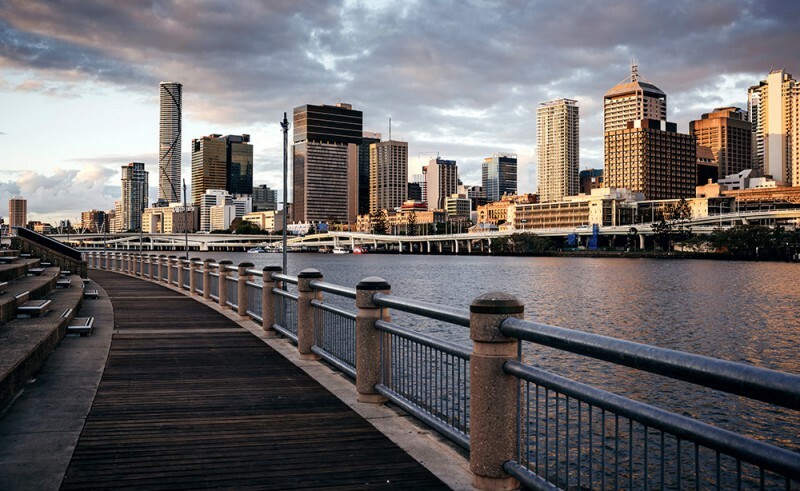 With offices in Brisbane and Sydney, we service the metro and regional areas of Queensland and New South Wales. Thanks to our extensive knowledge and experience we’ve also successfully completed contracts throughout Australia and overseas. When you engage us, you can be assured of our absolute commitment to providing the best outcomes that are specifically tailored for your building or facility. Thanks to our long-standing client relationships, we have earned a reputation for quality, expertise and reliability. 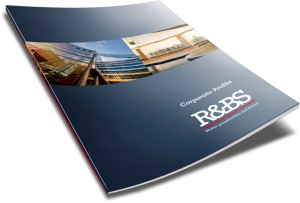 Download our Corporate Profile to learn more.